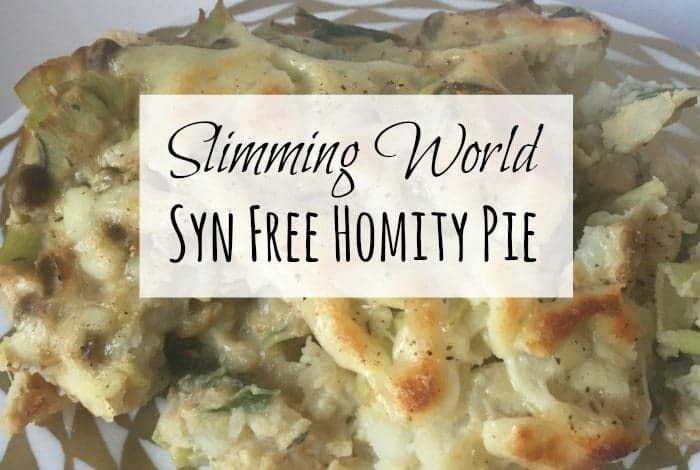 I’d never even heard of Homity Pie a few months ago but now my Slimming World Homity Pie is a regular on my Slimming World menu because not only is it syn free, it’s also delicious, easy to make and cheap. 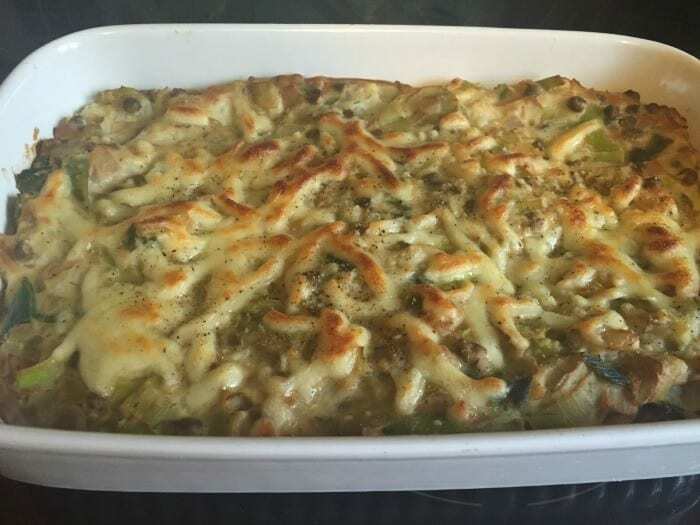 My version of Slimming World Homity Pie is quite basic and uses things that you’ll generally have in which is good considering I like to make it at least once a week! Boil your potatoes for around 15 minutes or until they’re ready to be mashed and then give them a quick mash – don’t worry about the odd lumpy bit. Spray a large frying pan or wok with Frylight and cook the onions, leeks and peas for about 8-10 minutes. When your vegetables are soften, add in the five Laughing Cow triangles and the stock and stir over a low heat until the cheese has melted. Nect you can add the mash, garlic, thyme and the two eggs making sure that you give it a good stir to combine it all. Spoon the mixture into an ovenproof dish and scatter over the grated cheese. Bake for 20 minutes or until golden and there you go, homemade and delicious Slimming World Homity Pie. 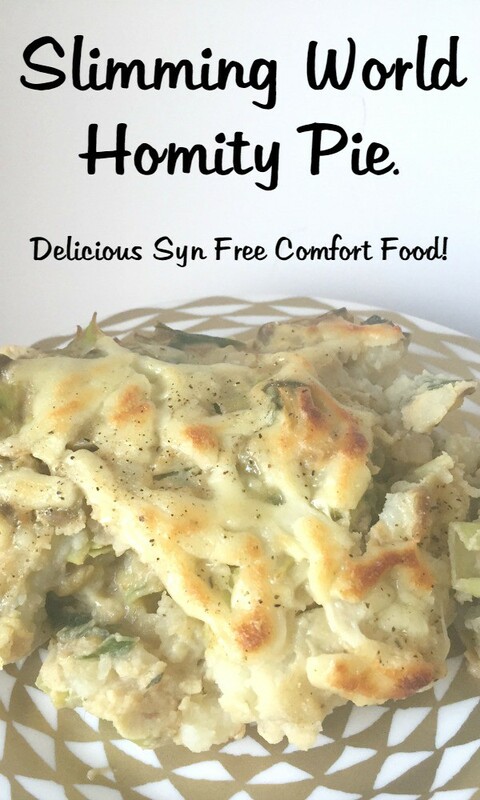 If you liked this recipe for Slimming World Homity Pie you can save it to your own recipe box if you use Yummly – just click on the YUM icon at the bottom of this post. Make up tips for teens….